and compelling evidence for Visa transactions. 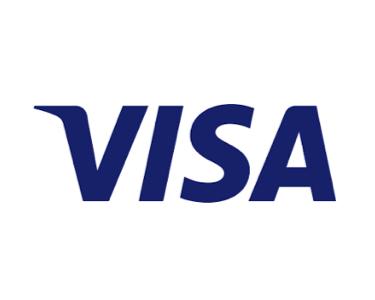 Visa’s process introduces four dispute categories and associated numerical labels (Fraud – 10, Authorization – 11, Processing Errors – 12, Consumer Disputes – 13) under which the renamed reason codes will be placed. Time limits are for the acquiring bank. Merchants will typically be given half the amount of time the acquiring bank is given to accomodate for the time they need to process internally. 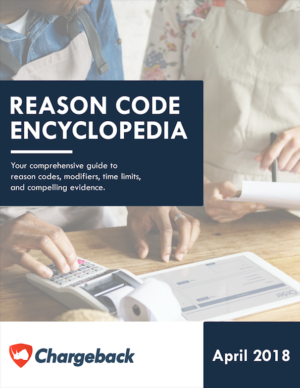 As of April 2018 the time to respond to a chargeback was reduced by 15 days from 45 to 30.